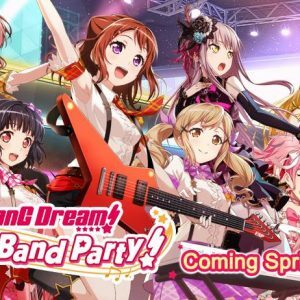 [RELEASE ANNOUNCEMENT] The girls from the upcoming mobile game “BanG Dream! Girls Band Party!” are joining the Weiß Schwarz stage! Featuring the vibrant scenes from the mobile game!